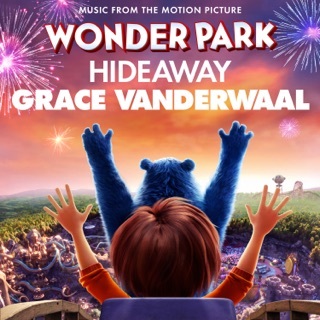 Grace's voice is amazing and is only getting better and it sounds great in this song as well. 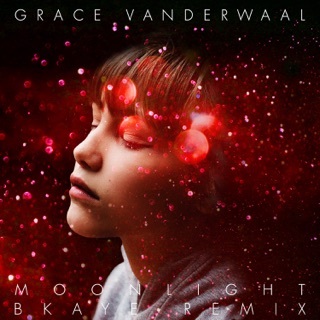 That said, I have 3 primary issues with this song: 1) You can get that there is a very personal message Grace is trying to get accross. However, lyrics are just too obvious. 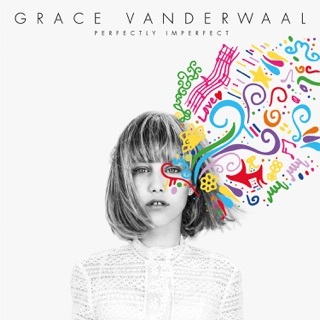 Grace's past, more "visual" imagery lyrics are missing here a bit. 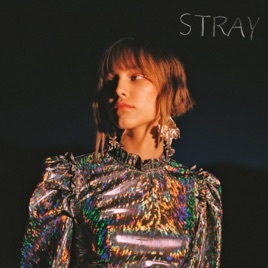 This simply is not her strongest lyrics and as Grace is growing up, our expectations are that her lyric writing should become more sophisticated and interesting, not less. 2) As a musician, something I noticed about Grace from the get-go was how strong her melodies were. This was completely shocking to me to see for someone as young as she was. This song ... well, the melody is just not that captivating. The hook is not sharp at all. Normally I'm singing one of her nes songs for days after only 1-2 listenings, that just won't happen with this song. Finally ... Grace, dump Greg Wells. He just isn't that interesting of a producer. (Frankly ... he's kind of a hack -- the kind of producer that does soundtracks. HIs productions are about as "cutting-edge" as his mind-numbingly boorish "progressive" rhetoric tweets.) This song clearly is trying to captrue a retro feel which was cool, but part of making retro interesting is to add a twist to it. The reverb is too big, and I felt like the only thing that is preventing this from being kitsch is there is no heavy tremolo on the guitar. (I'm willing to bet they tried that and realized they were ending up with something WAY to close to the soundtrack of a Spaghetti Western al la Tommy Tadesco. Finally the song starts out somewhat weak and does begin to improve along the way, but perhaps there wasn't enough space in the beginning? 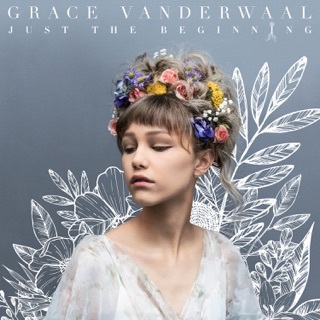 I can't really pinpoint why, but there definitely wasn’t any impact that would propel me to listen past it if I wasn't already a HUGE Grace Vanderwaal fan. In the end this work sounds like something approaching Amy Whinehouse ... but just not as cool. 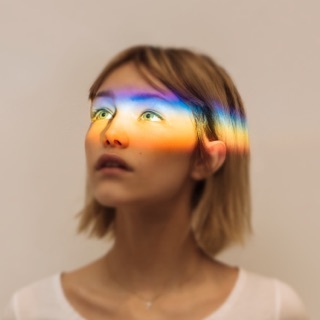 Once again, I want to reiterate that Grace's vocals were cool and getting better, but the overal production and the melodic hooks were too fuzzy. If these had been amazing, the tepid lyrics wouldn't have mattered so much. In the end, it could simply be that for Grace our expectations are incredibly high so she has a BIG task to build and improve on what whe has already gifted us all with. Love your voice, Grace! Can't wait to see what you do in the future ~ there's no one like you!! This song is absolutely amazing and Grace is definitely a high rising star!! !